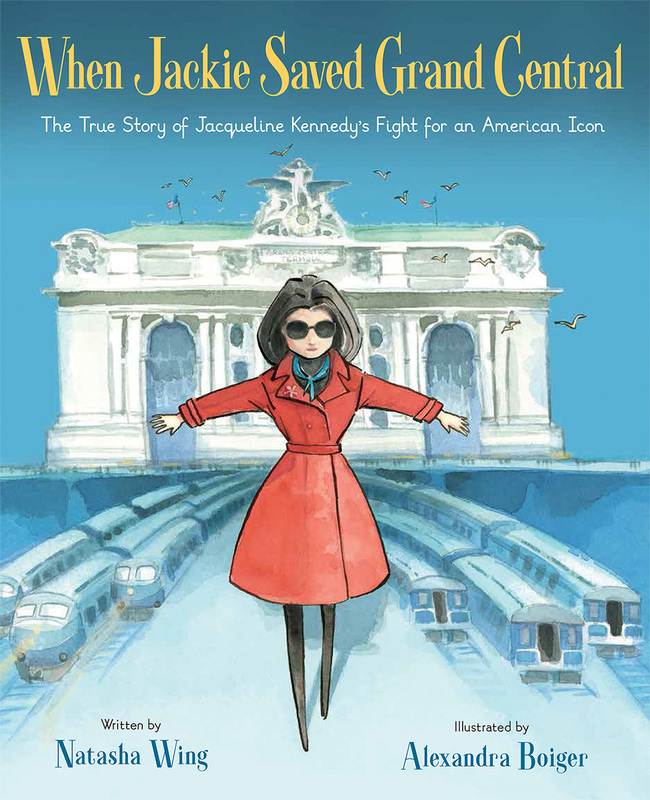 Books on the Train dropped 10 copies on the trains. 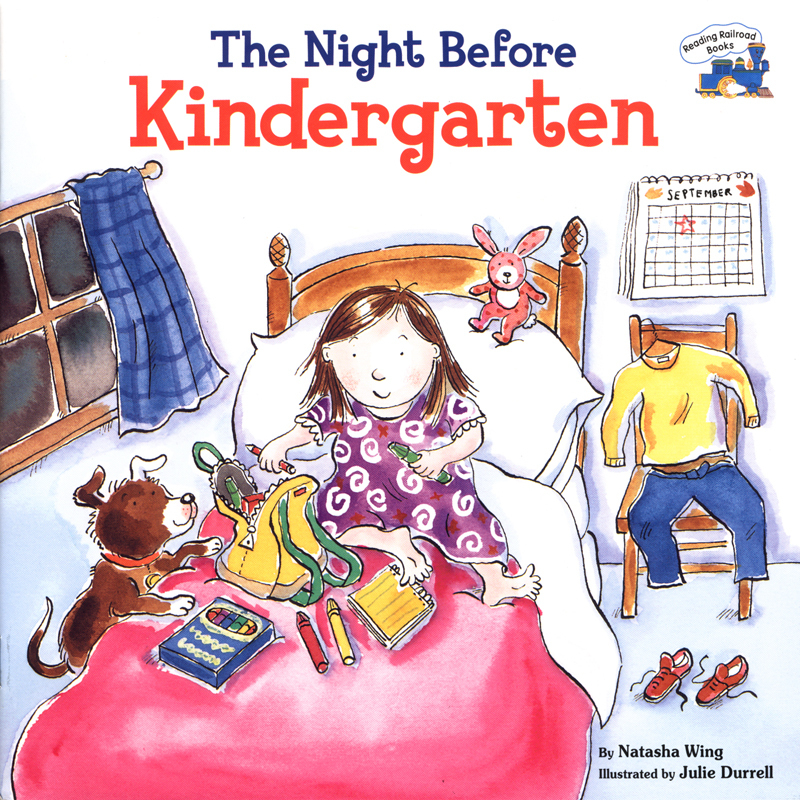 A new Night Before book plus an Amazon giveaway! 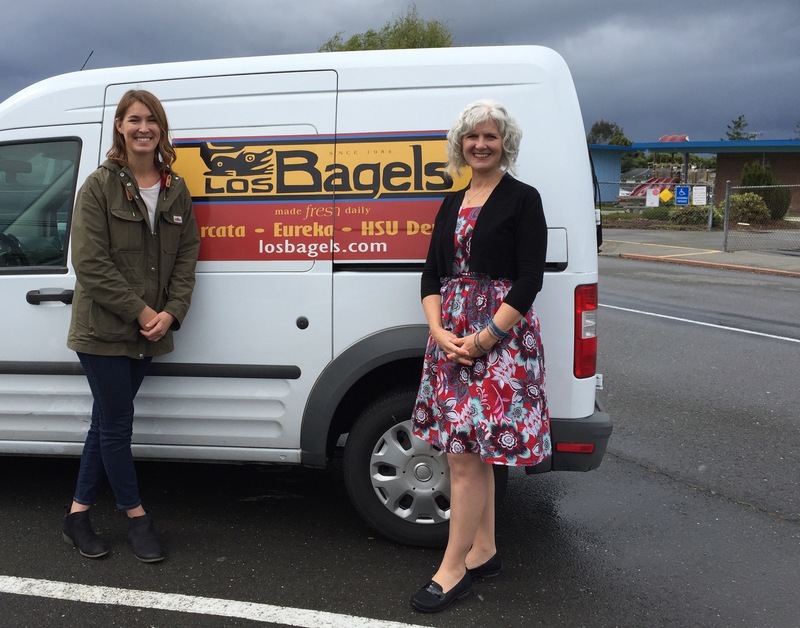 Los Bagels helped me celebrate my book's anniversary at Pine Hill Elementary. 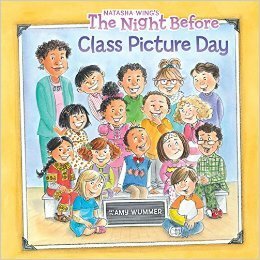 Picture Book Month Has Begun! 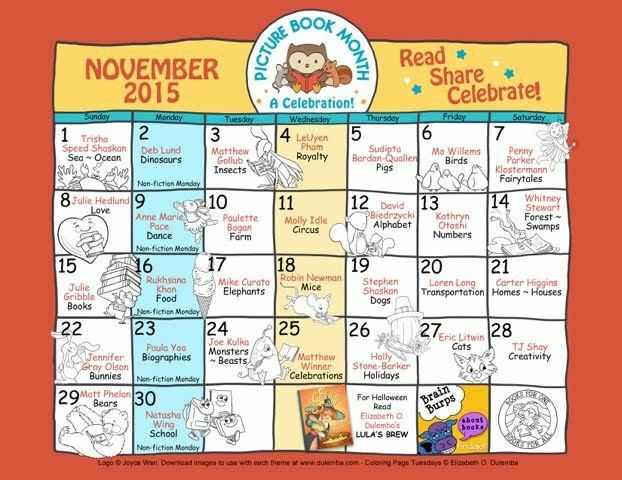 Calendar celebrating picture books all month long. Questions to ask your kids.